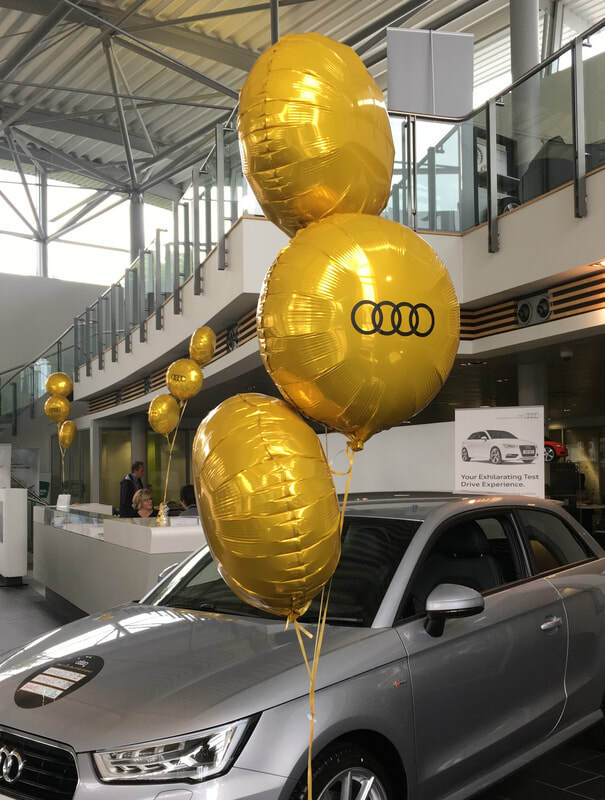 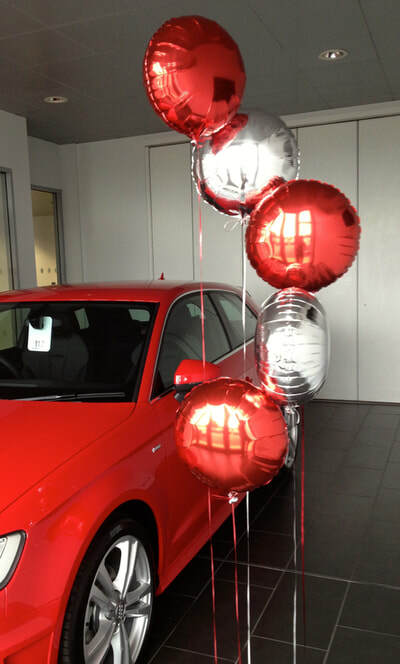 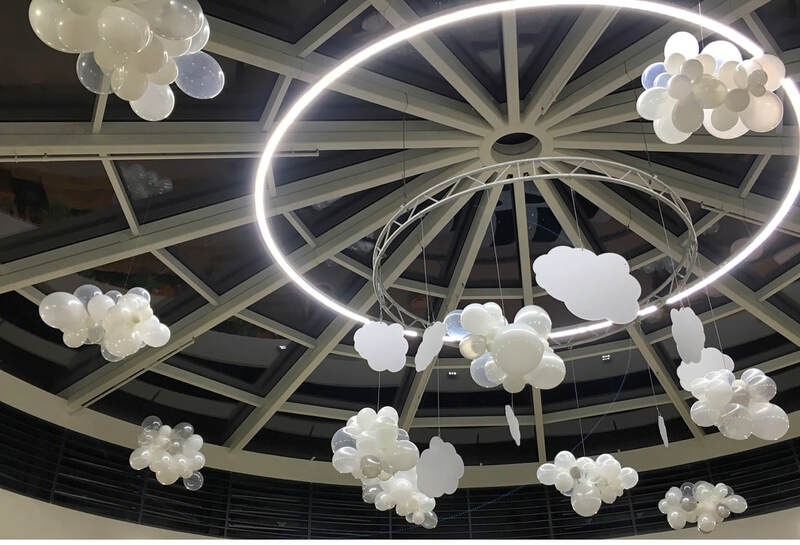 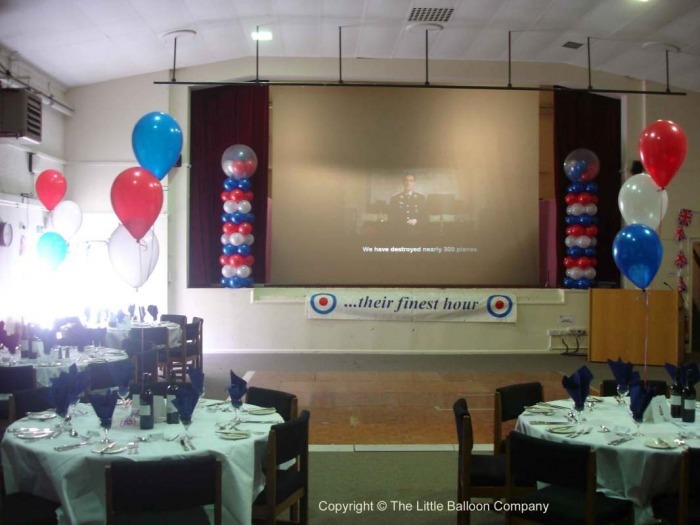 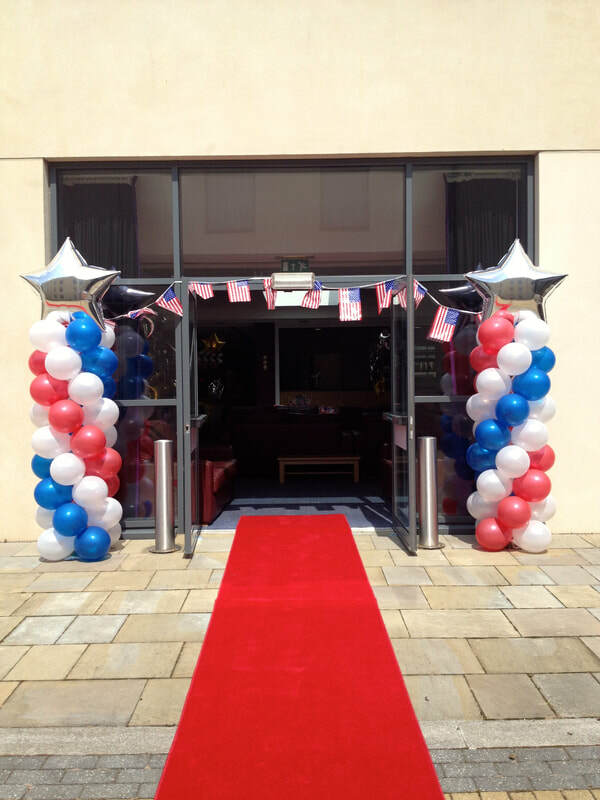 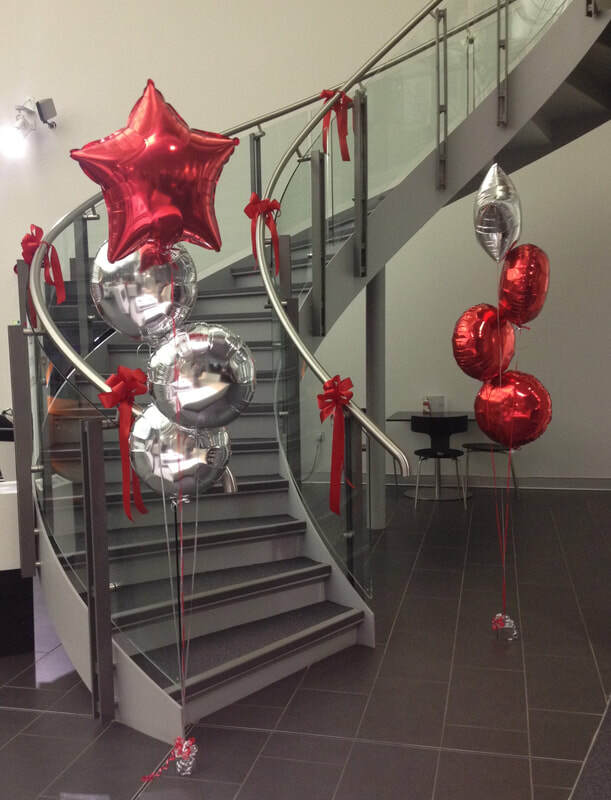 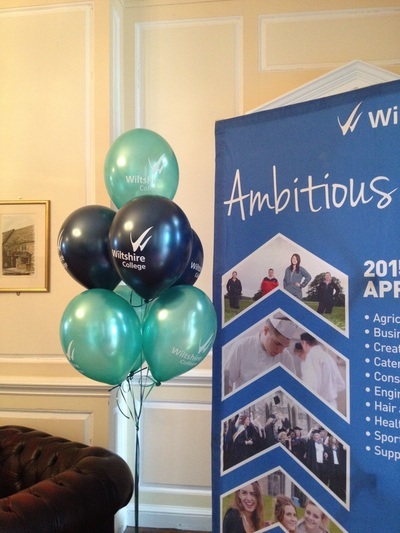 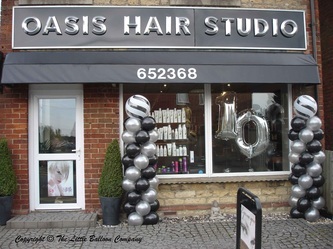 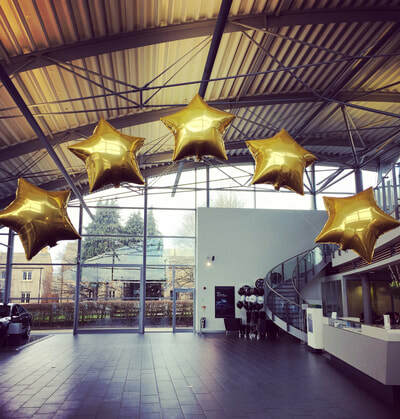 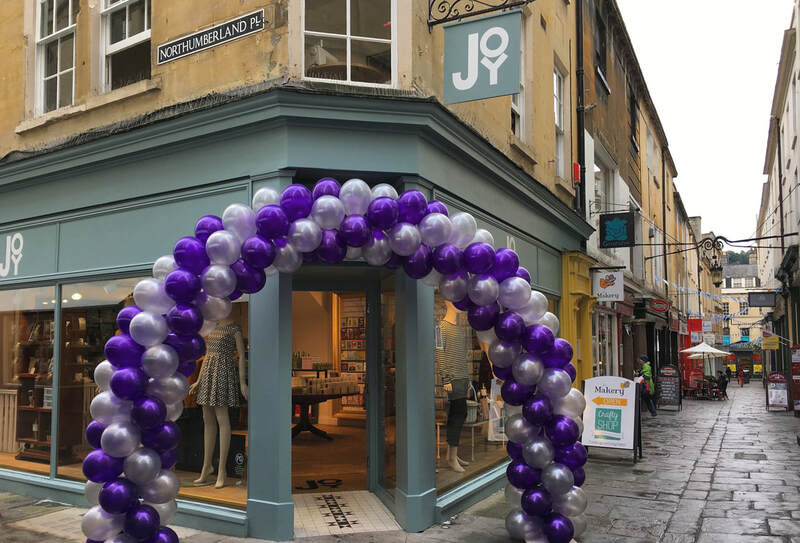 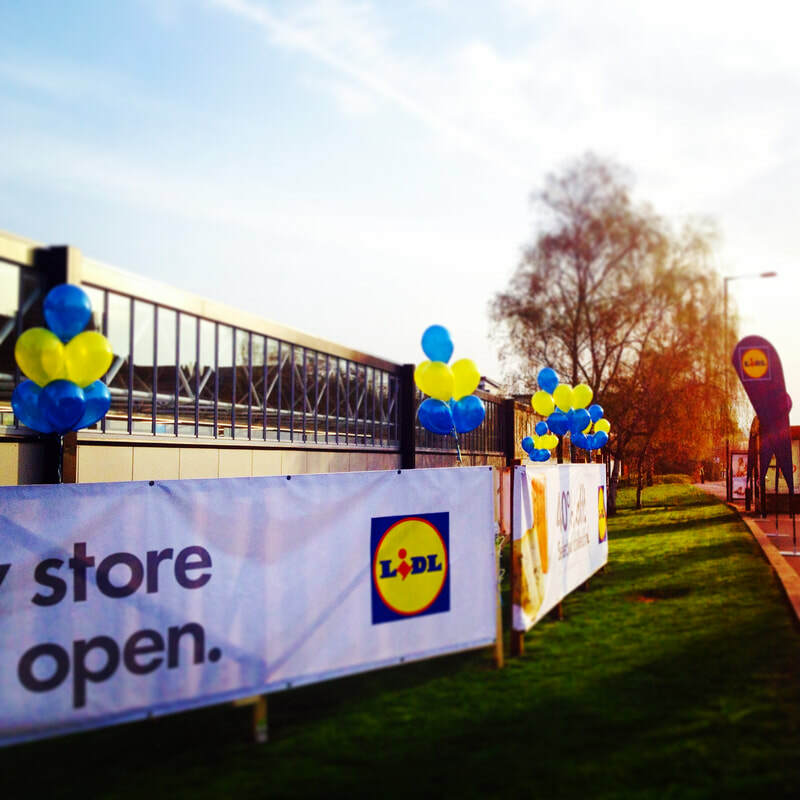 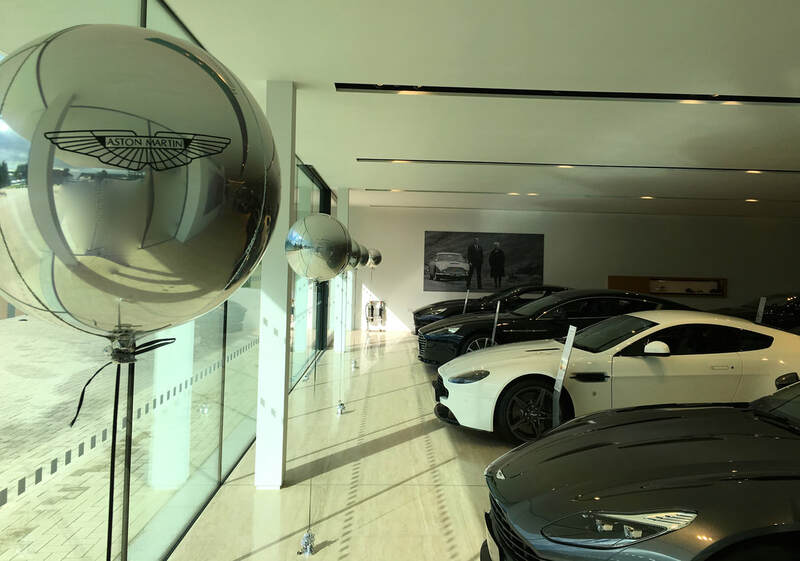 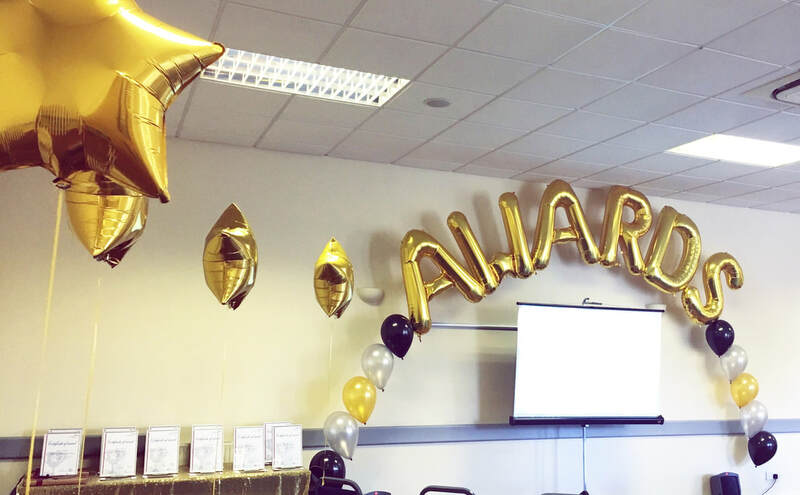 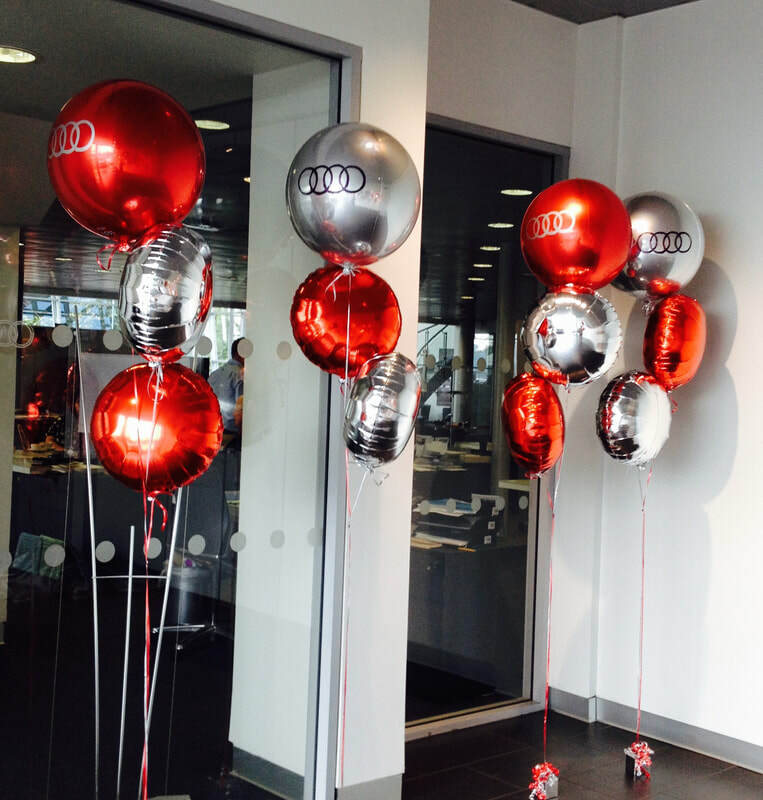 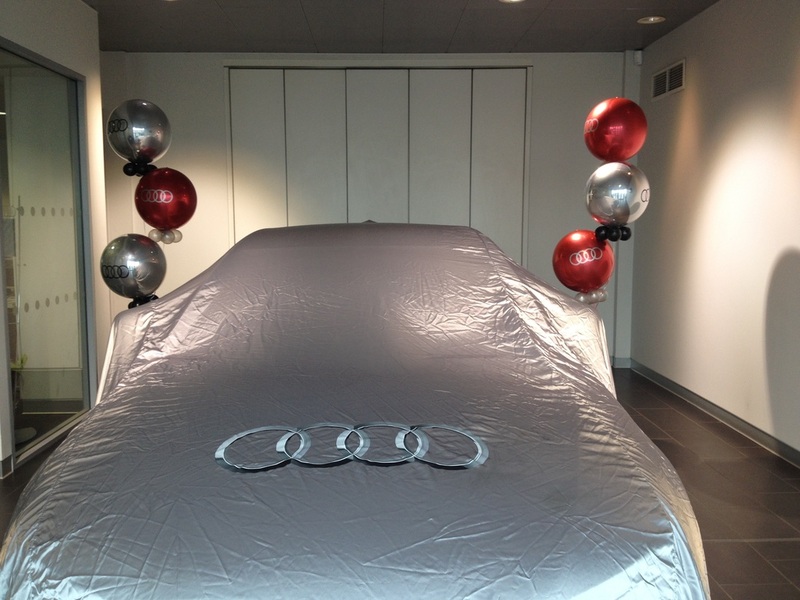 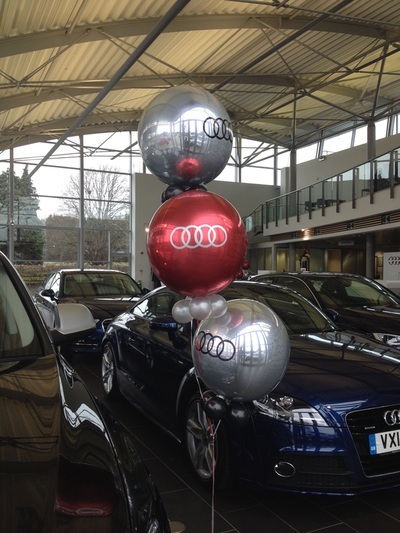 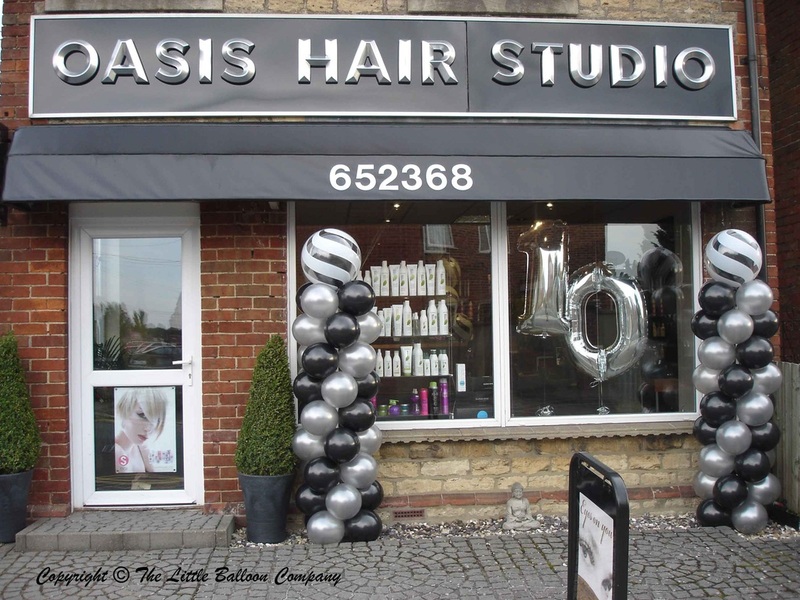 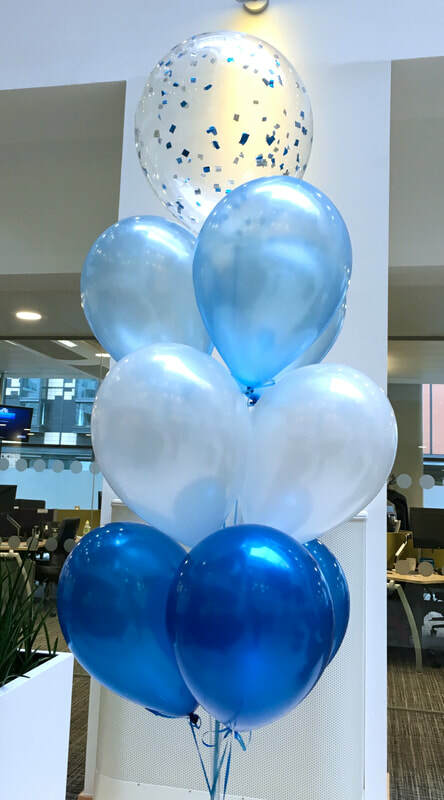 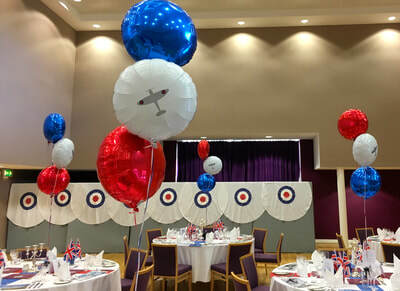 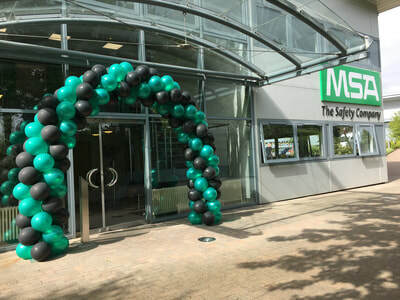 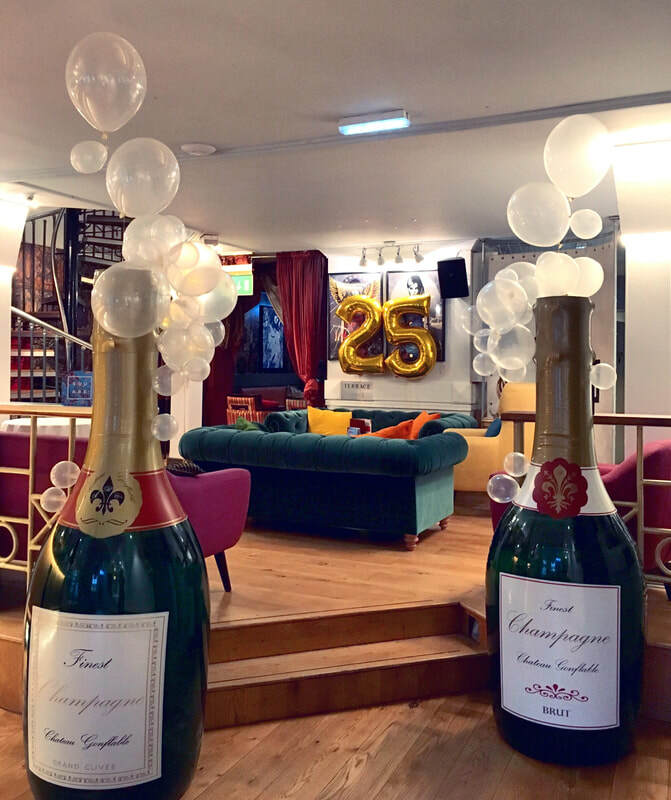 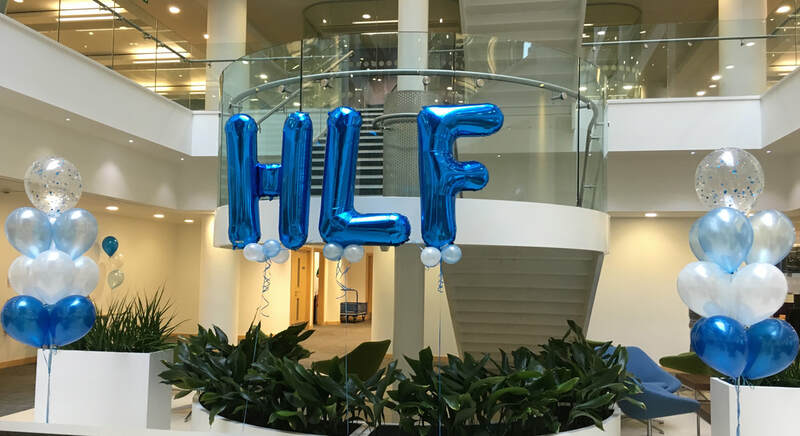 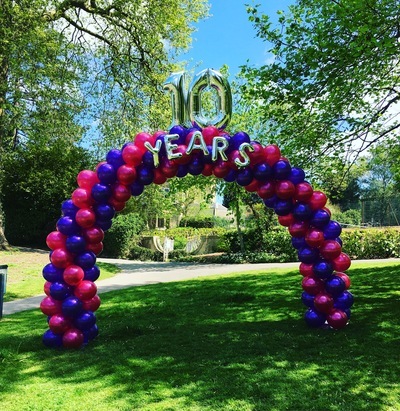 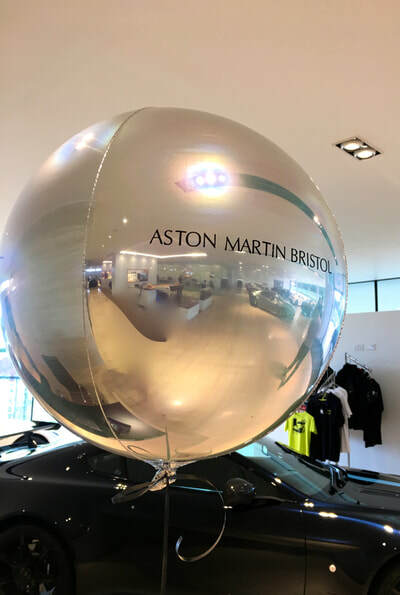 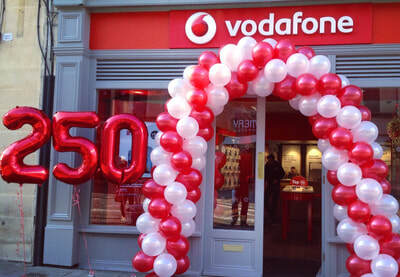 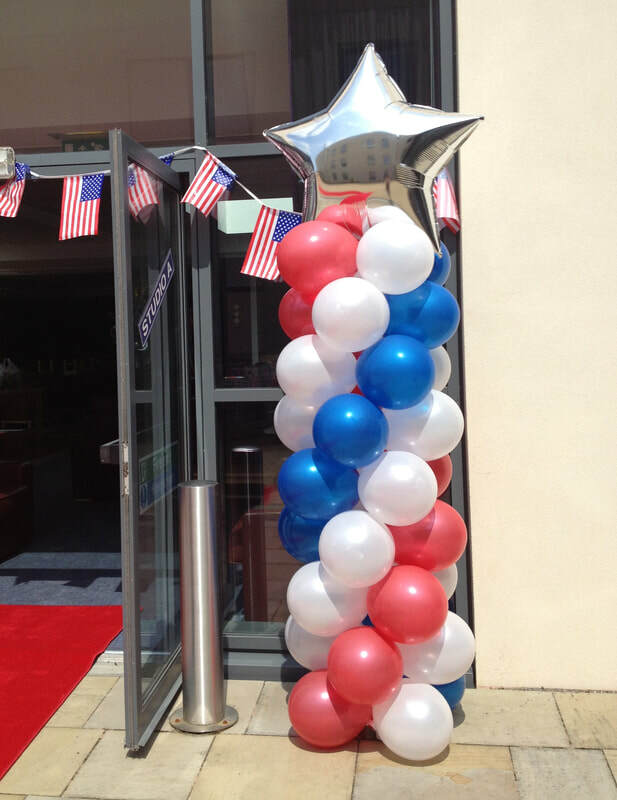 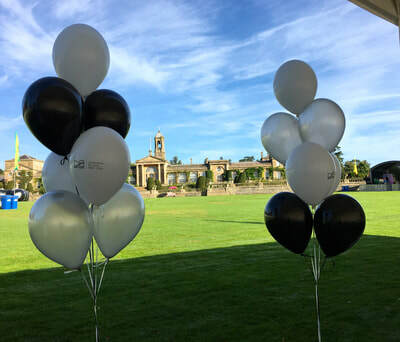 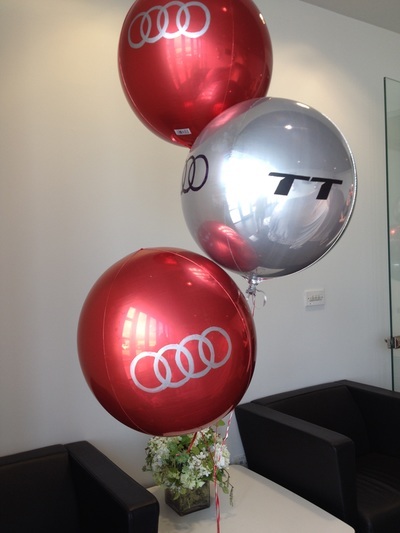 The Little Balloon Company is your ideal business partner, we have years of experience in helping businesses small and large organise promotional events. 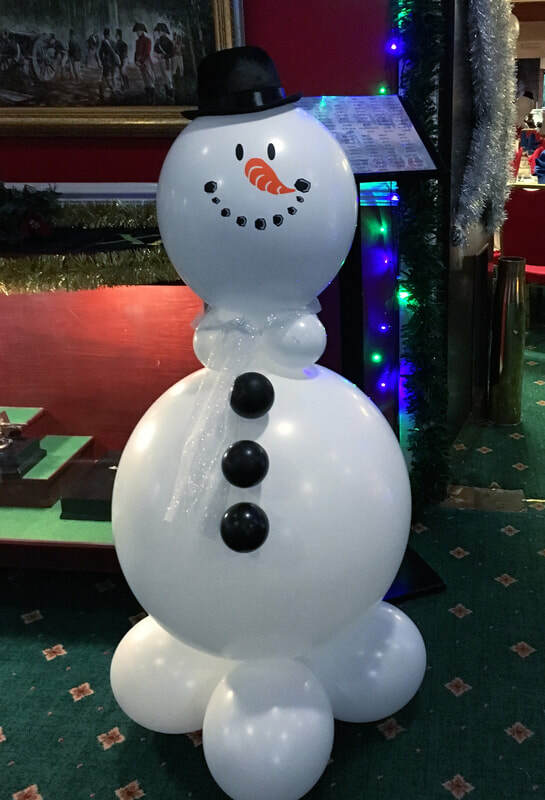 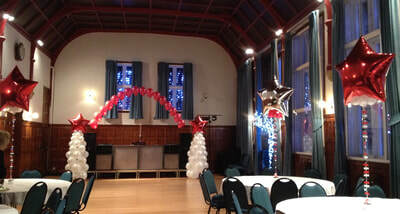 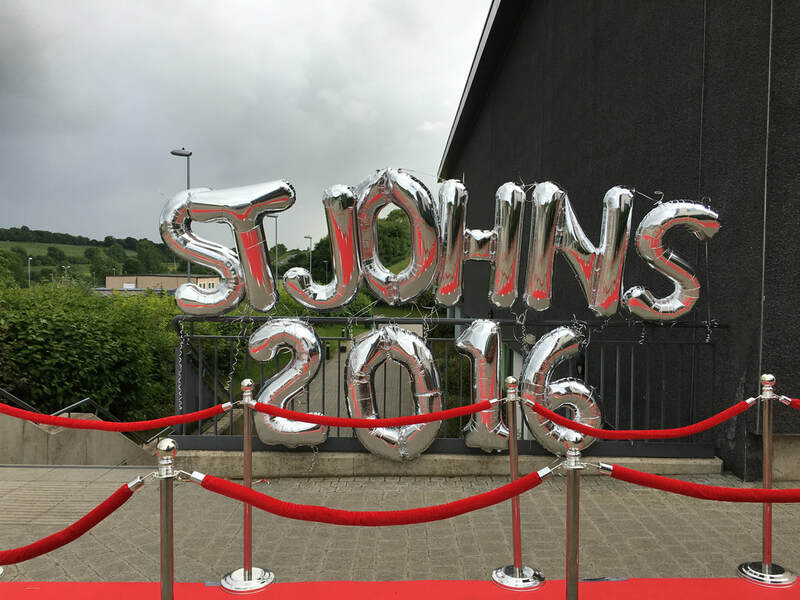 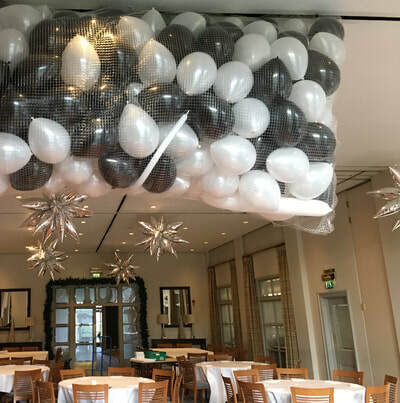 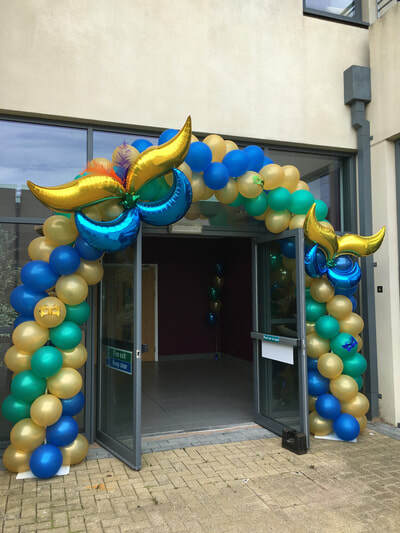 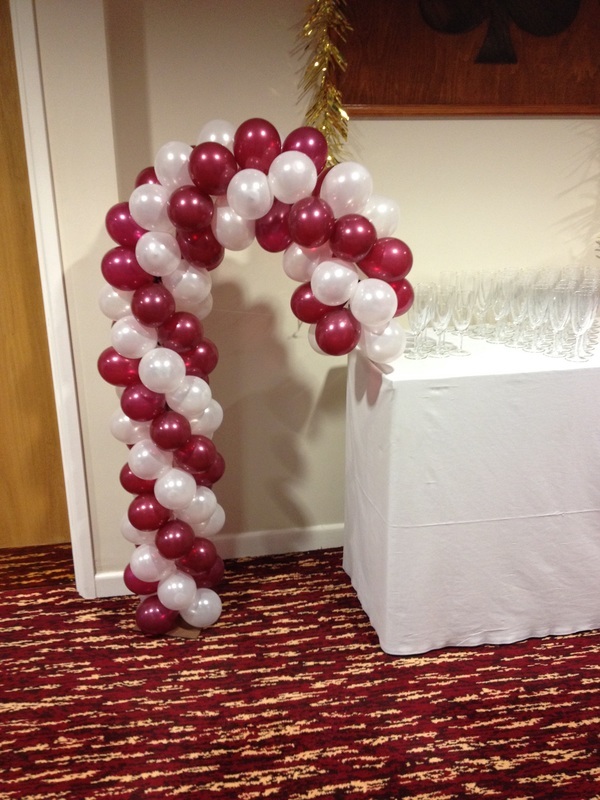 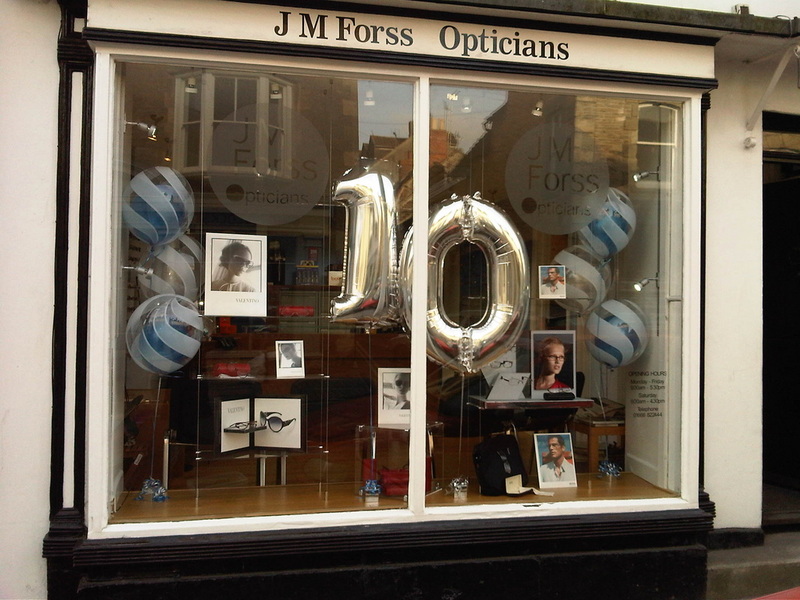 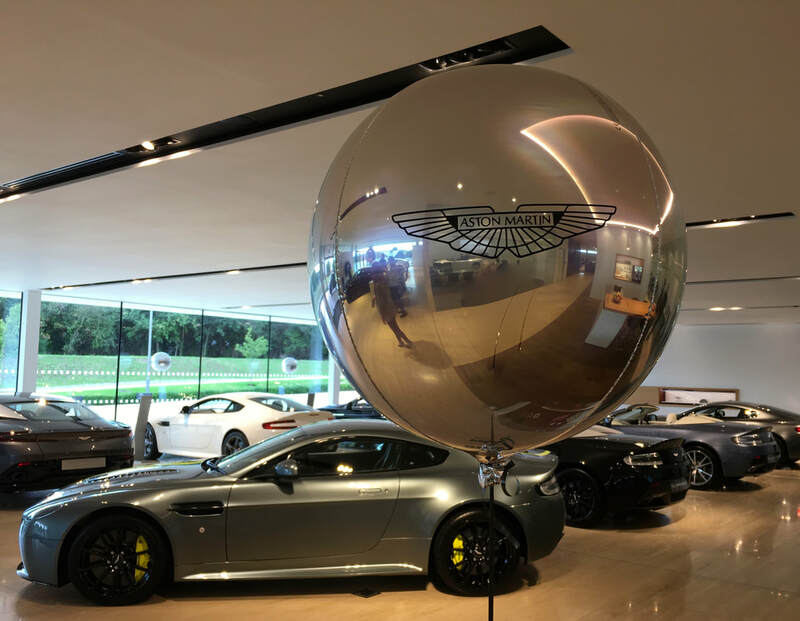 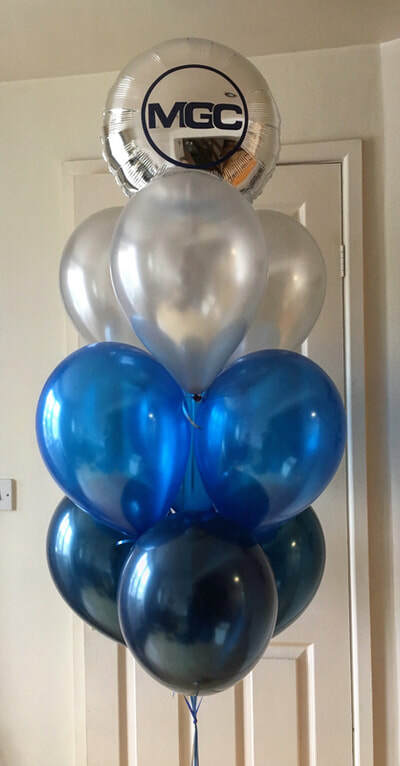 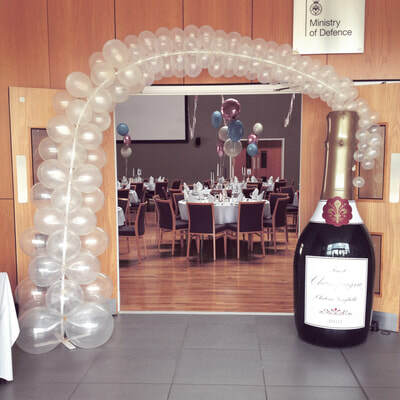 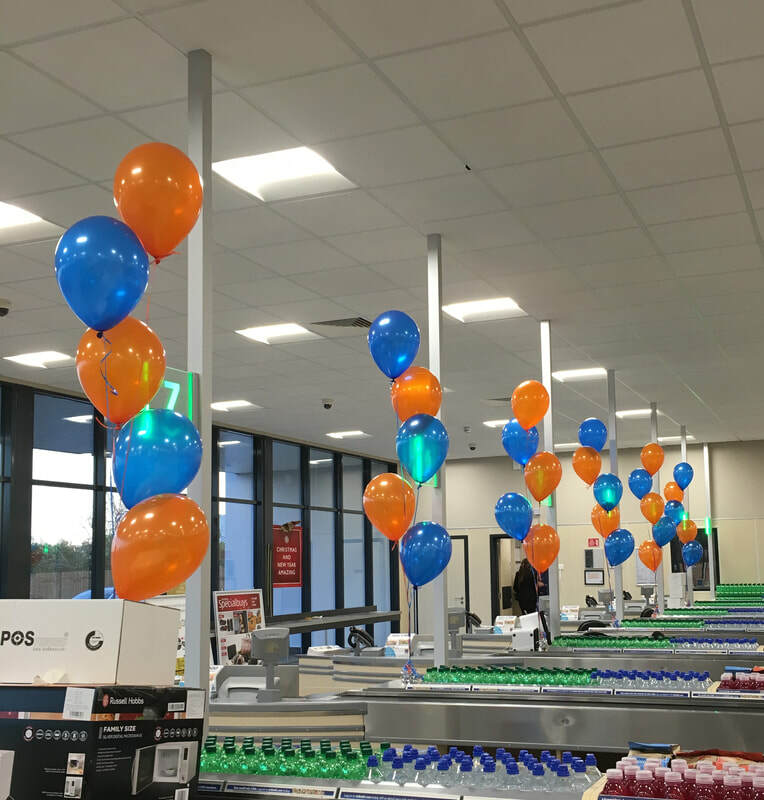 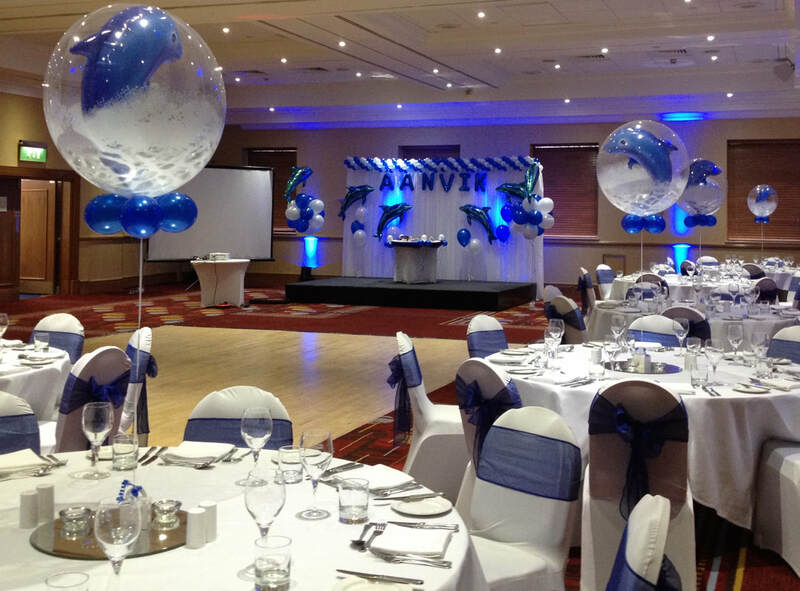 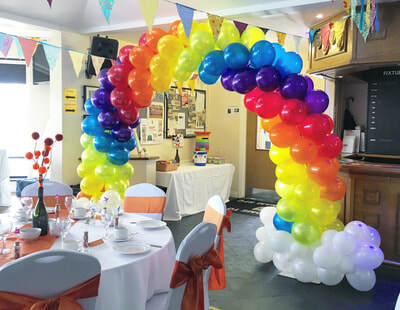 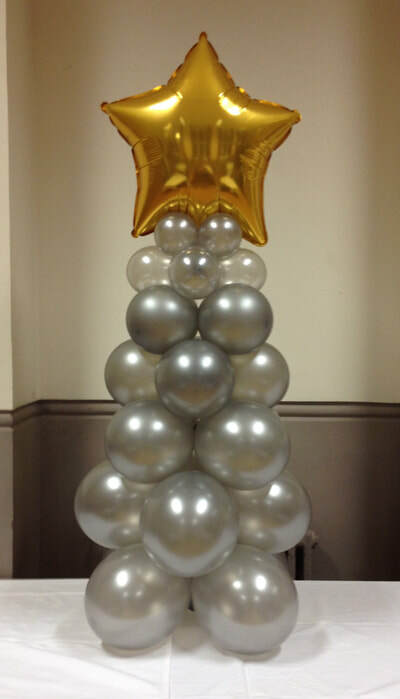 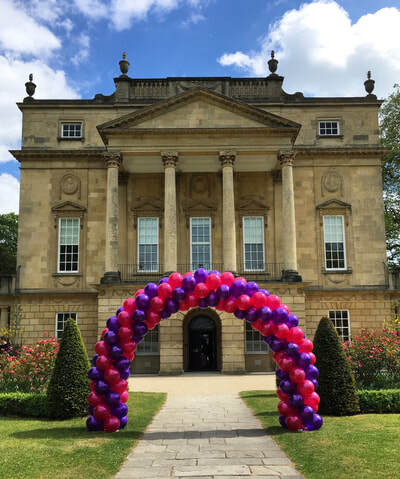 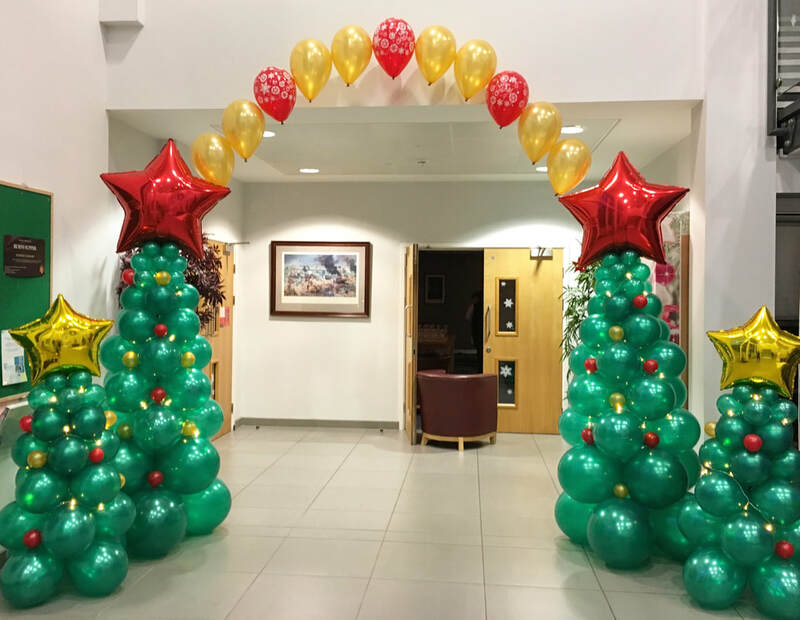 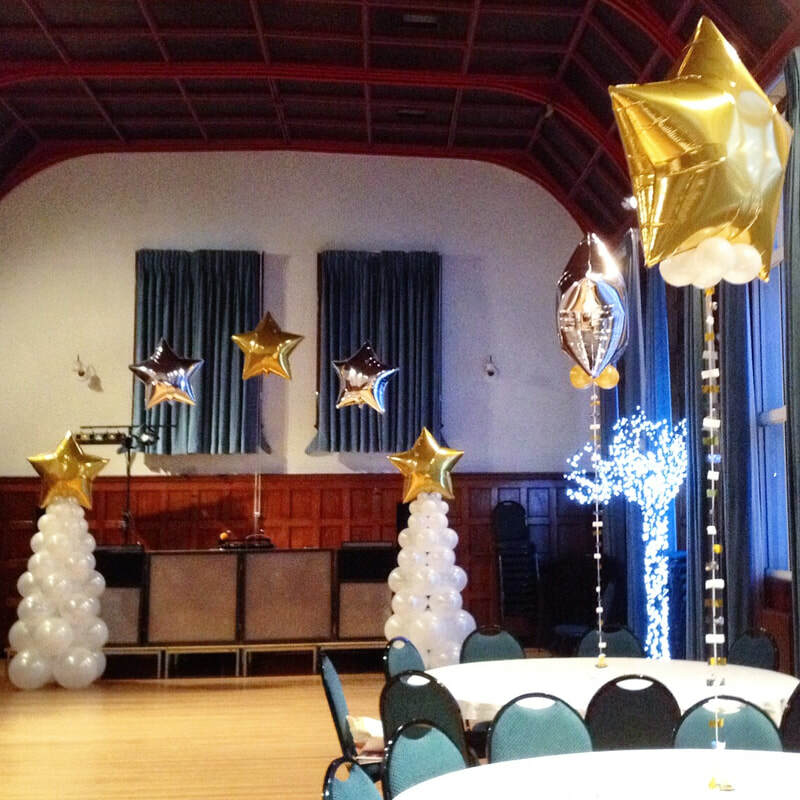 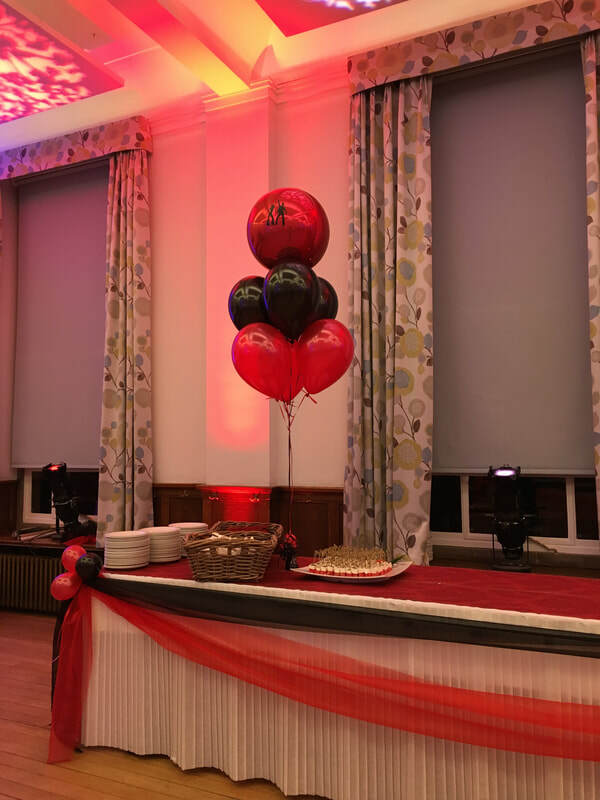 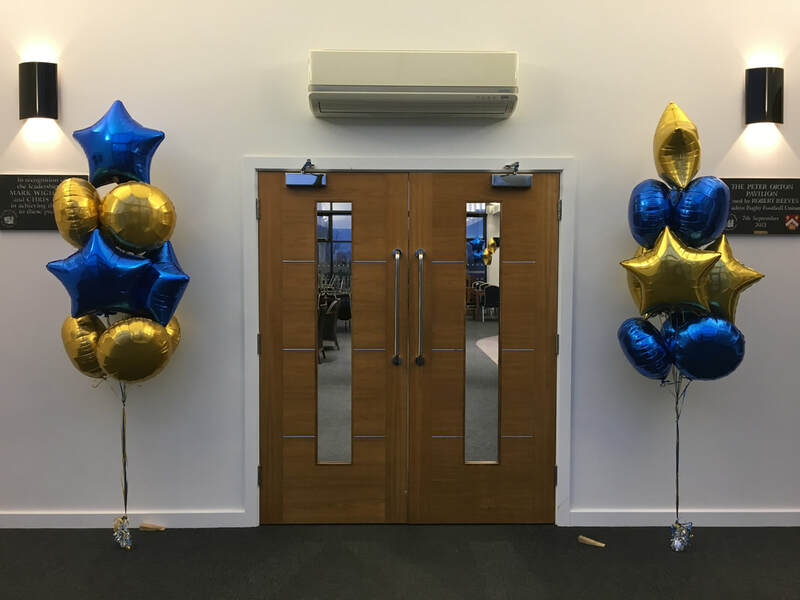 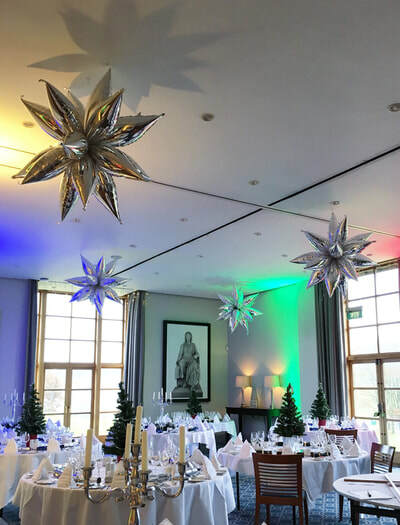 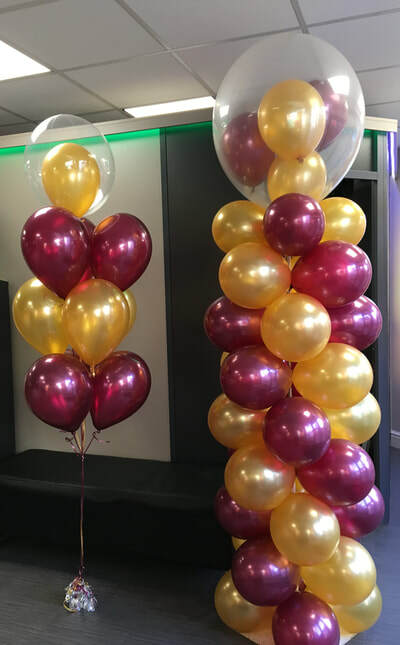 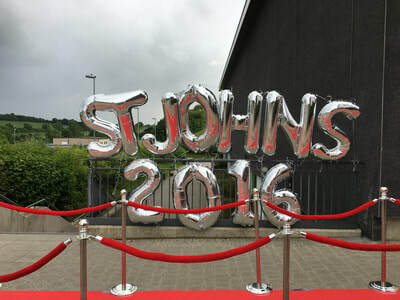 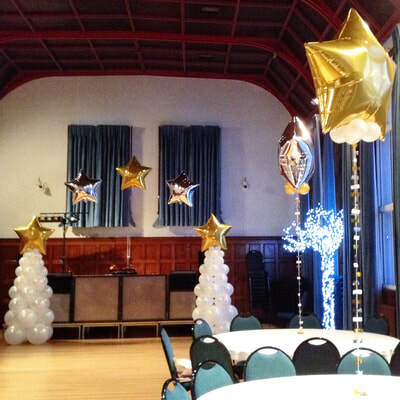 This Gallery shows a range of balloon designs that can be personalised and tailored to your specific event whatever it may be, starting with simpler helium balloon designs and moving into columns and arches, with Christmas and speciality deigns at the bottom of the page. 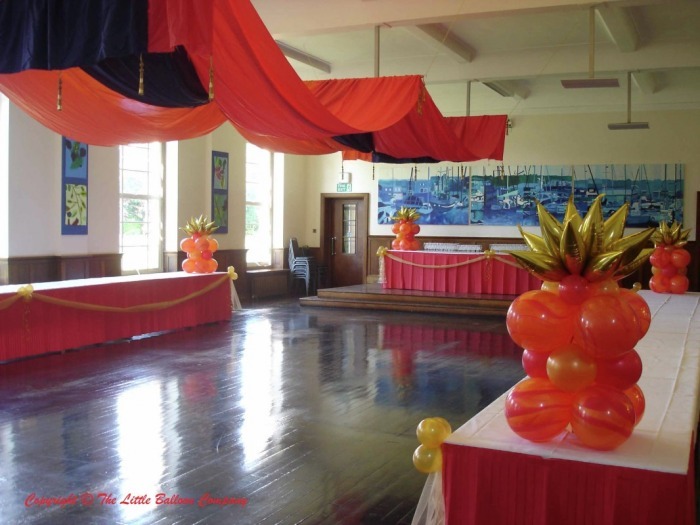 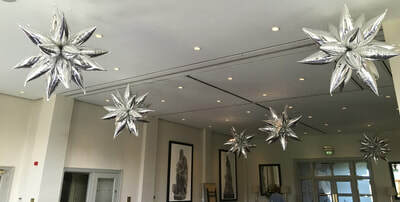 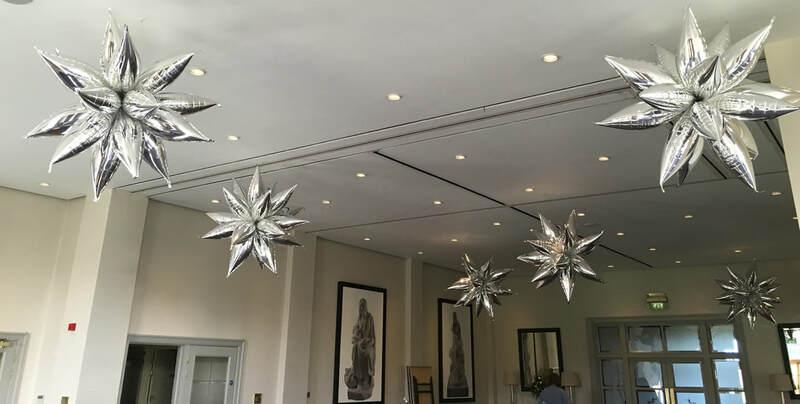 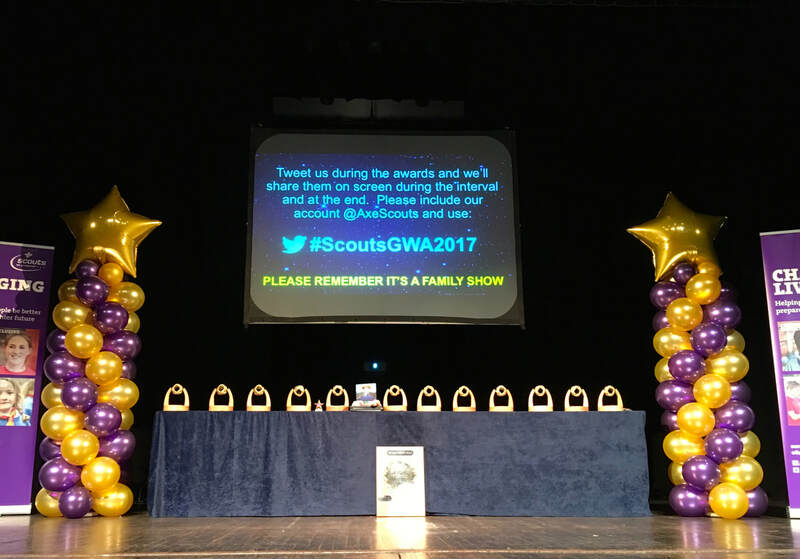 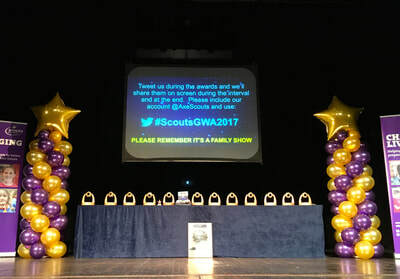 We have described the decorations in each picture so you can reference this when discussing what we can create for your next special event.